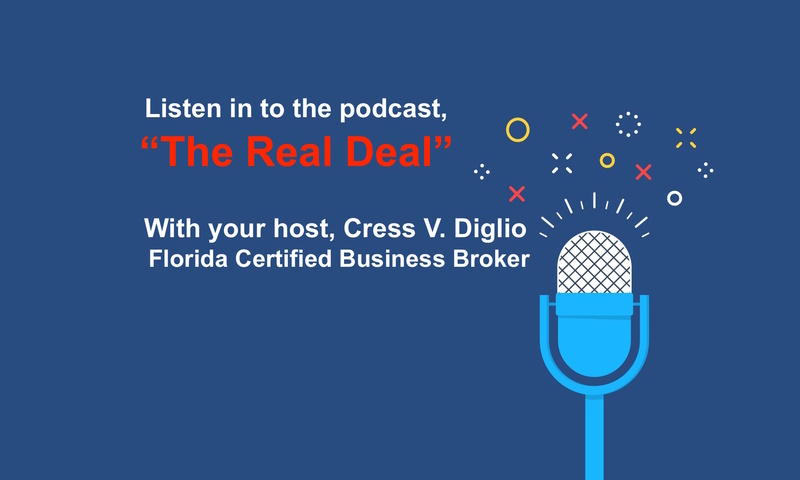 Orlando, Fl., November 1st, 2018 – Cress V. Diglio, Managing Partner of Calder Associates, will be hosting a podcast for the International Business Brokers Association (IBBA) entitled, “The Real Deal”. One of the goals of the IBBA is to provide educational resources to members to equip them with the knowledge they need to be successful. 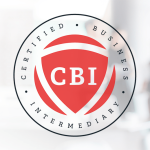 The public can access the podcast, whether or not they are an IBBA member or even a business broker. 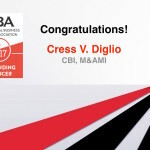 “We believe that listeners in other industries, such as sales, marketing, finance or legal, are also going to find this podcast insightful and entertaining,” said Kylene Golubski, Executive Director of the IBBA. 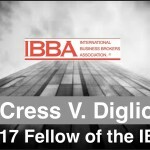 Listen to “The Real Deal” by IBBA for free on Apple Podcasts and at http://www.ibba.org/the-real-deal.